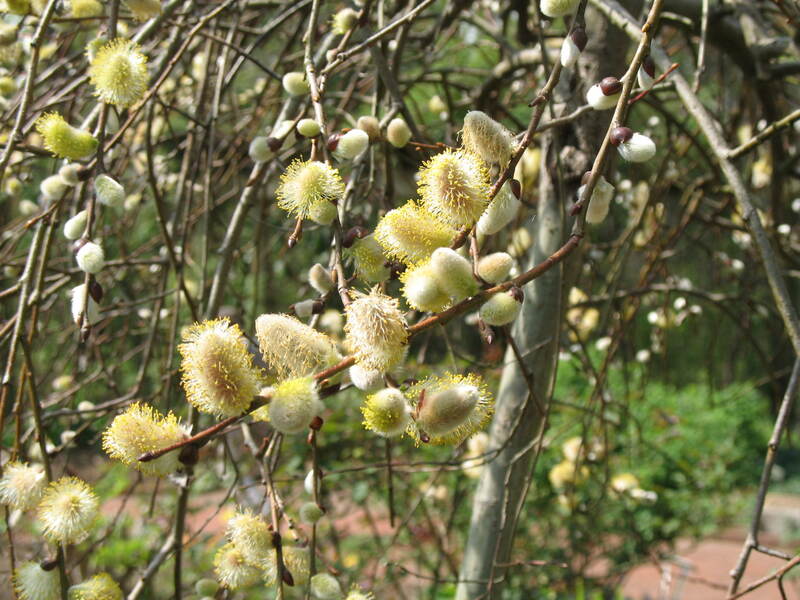 Comments: The main features of this deciduous tree are the prominent fuzzy buds and emerging new growth on bare branches in late winter and early spring. Most willows are relatively short lived trees. This small tree is often used as an accent tree because it is usually a grafted tree trained as a specimen or standard tree form.